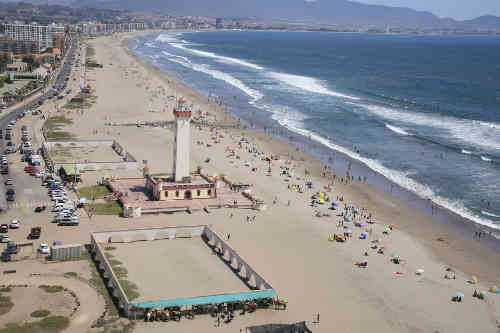 Welcome to a city famous for its beautiful and extensive sandy beaches that enjoy a mild climate during the whole year. Also for it’s very well preserved historical center where you will have the chance to taste the daily lives of the serenses while you enjoy the charm of it’s neo-colonial architecture in buildings and churches. 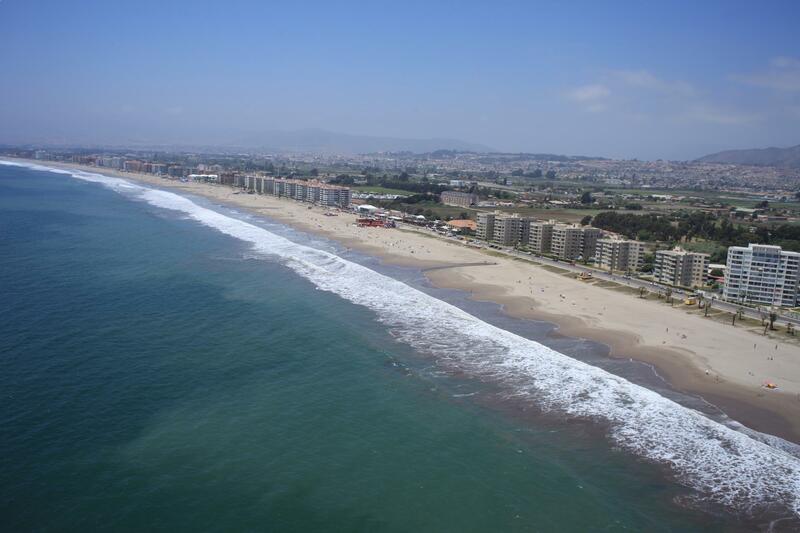 La Serena’s nearby beaches will amaze the sun lovers with kilometres of soft sand to relax and enjoy. 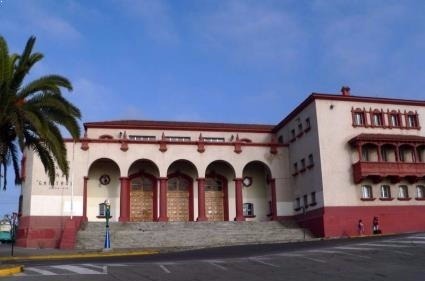 Among them are Totoralillo, known for its white sand and warm water; Cuatro Esquinas and Peñuelas, full of life during the day and night in the summer season; and the picturesque fishermen villages of Tongoy and Guanaqueros. A land blessed by nature from the mountains to the sea, La Serena has become a gastronomical getaway, especially in the Avenida del Mar where high-end restaurants and simple street stalls let you indulge your taste buds with all its unique flavors, from its sweet papayas and figs, handcrafted goat cheese, world-known wines and a very generous sea food cuisine. 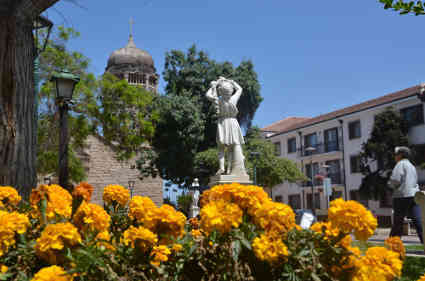 La Serena is also the starting point to explore the exciting Coquimbo Region. Just an hour drive to the mountains is the mystical Elqui Valley, land of the eternal sun and source of our pisco, the most important beverage in the Chilean culture. Here you can follow the steps of our Nobel Prize Gabriela Mistral and have an out-of-the-world experience watching the clearest skies of the planet in astronomical observatories such as Mamalluca and Alfa Aldea. 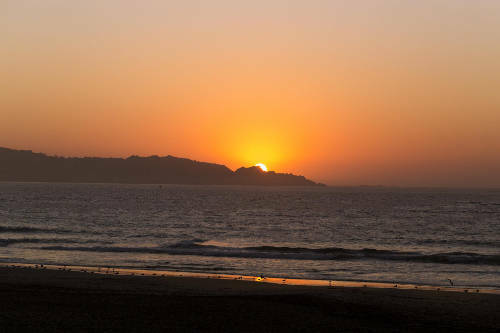 Home of an abundant wildlife, the Coquimbo Region is a great destination for nature lovers, with the fantastic Punta de Choros and Isla Damas just north of La Serena, where you can have a close encounter with bottlenose dolphins, sea lions and the biggest Humboldt Penguin colony of the world in an exciting day excursion. The area is also an excellent destination for sports and outdoor life with activities available the whole year, like trekking at Fray Jorge National Park, kitesurfing in the Embalse Puclaro, parachuting over the Coquimbo Bay or diving in Morrillos. By bus: 6-7 hours from Estación Central o Terminal Alameda. Several companies leaving almost every hour.